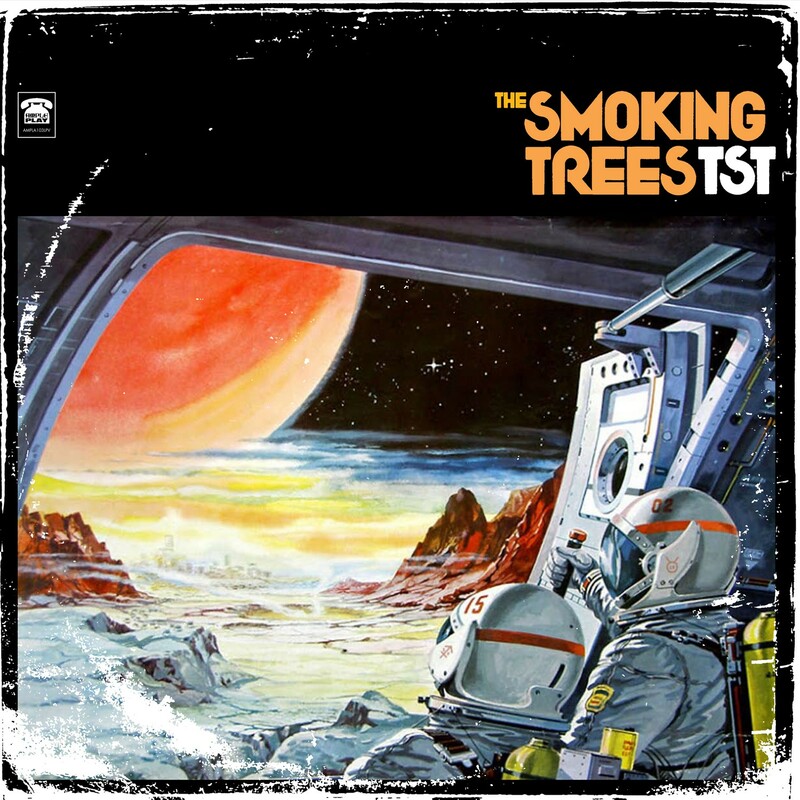 With TST, The Smoking Trees have delivered a laid back breezy bit of relaxed sunshine pop, all laced with with bits of baroque effects that create a hazy psych atmosphere of shimmering delight. 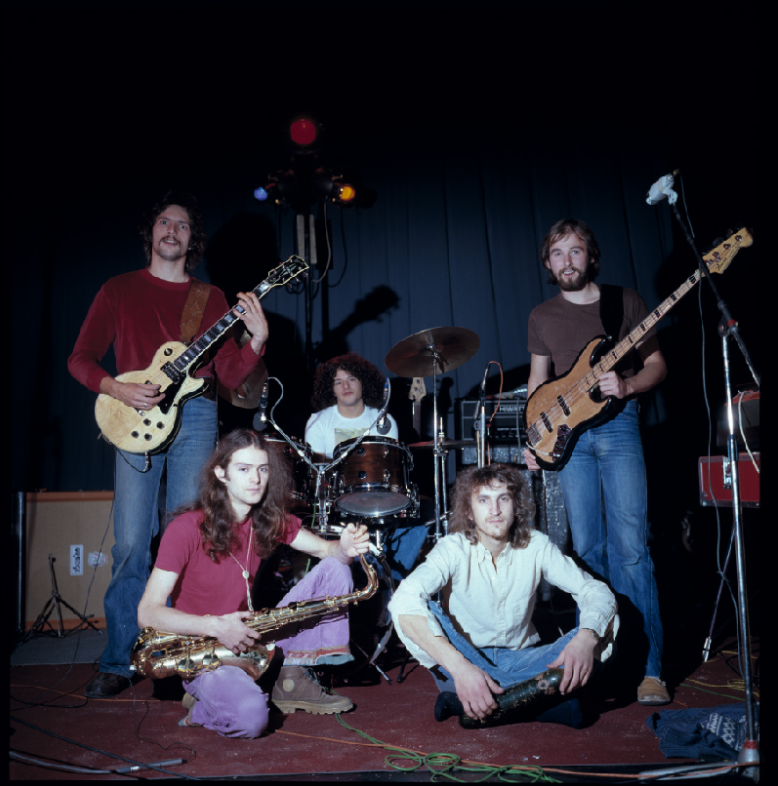 There are many who will want to compare this outing with The Association, and other groups from the mid 60’s such as The Merry Go Round … and then there are others who are gonna try and convince you that The Smoking Trees should be placed in the same box as MGMT, Temples, or even Tame Impala. 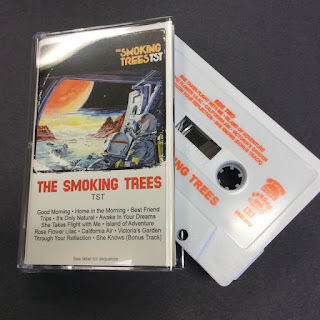 Let me assure you, that have been there then, and here now, The Smoking Trees are in a league all their own, creating a pleasant hypnotic adventure of daytime dreams that belong to them and them alone. The Smoking Trees are another of the ever popular duos who are locking themselves away, listening to brilliant music from the heady past, and creating their own take by lightly strumming acoustic guitars, almost invisible sitars, minimal drumming, jangling electric guitars with subtle effects, and vocals that sparkle like stars, morphing as they beam back from the outer regions of the galaxy, sounding like shifting light as the music ebbs from your speakers. If I were to make any comparison at all, it would be to say that this is the music Major Tom was listening to somewhere out beyond the Rings of Saturn.